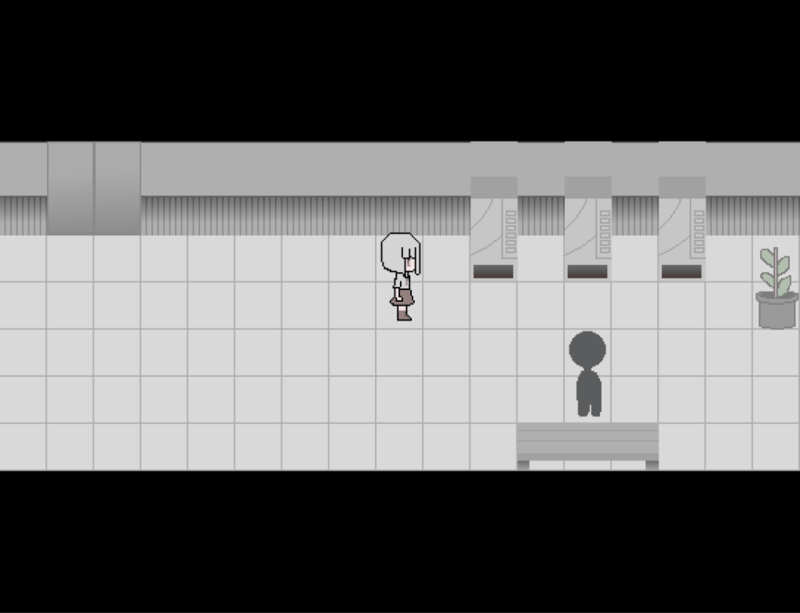 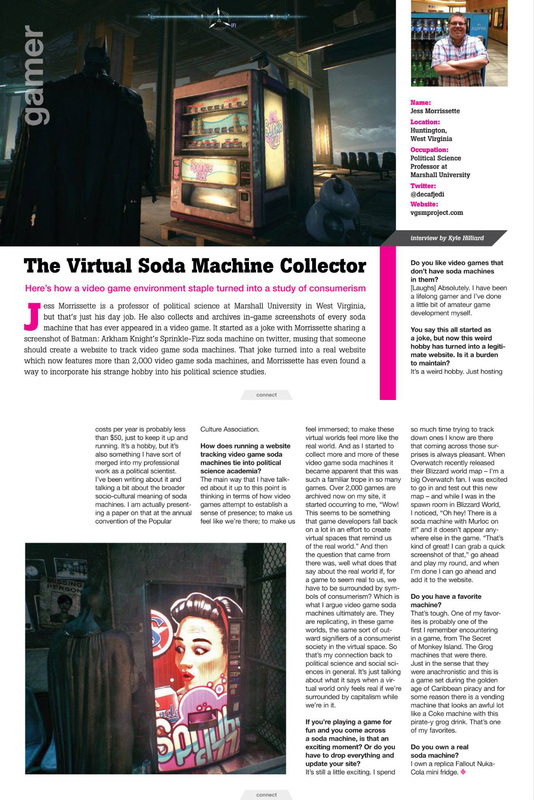 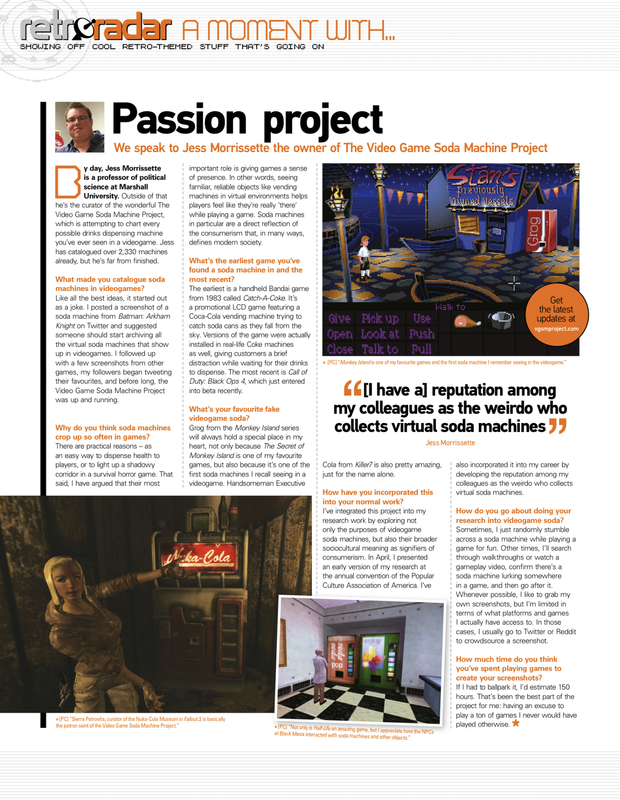 Just how ubiquitous are video game soda machines? 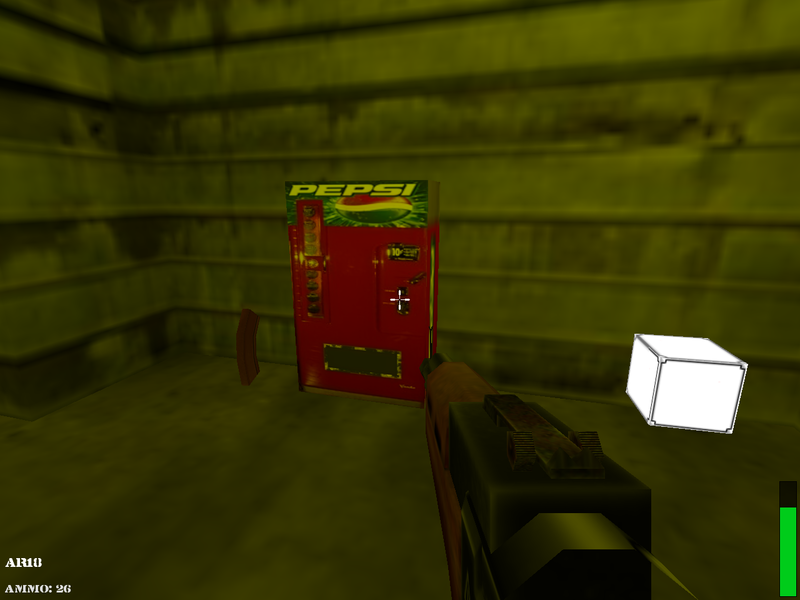 Well, there’s a Pepsi machine in Quest for Bush (a.k.a. 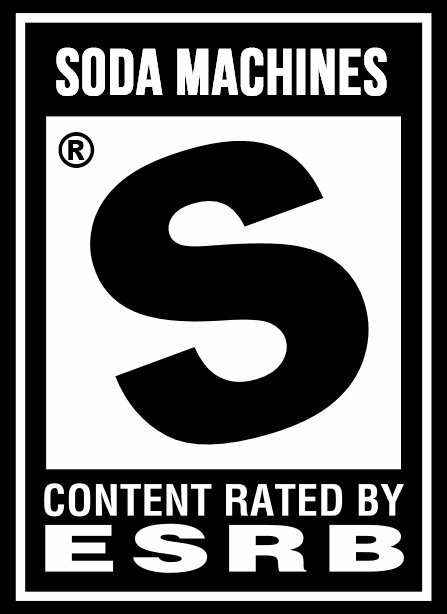 Night of Bush Capturing), a 2006 FPS developed by an al-Qaeda propaganda organization.